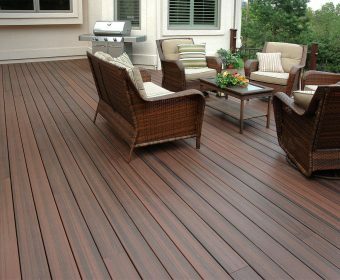 has provided clients with the highest quality in materials, craftsmanship and service available. 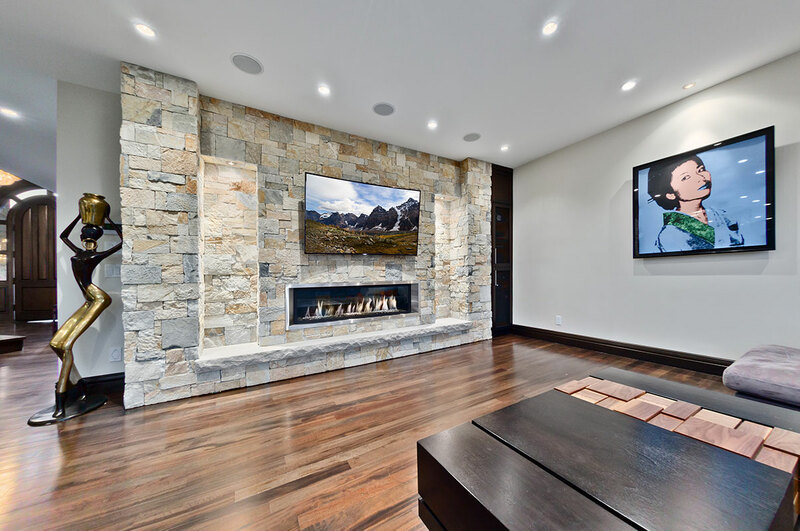 Our commitment to excellence is what you deserve in a Stucco & Stone Contractor! We offer a full range of stucco & stone services for your building, whether it’s your home or business. Our systems can be applied to the entire building or just to the front. 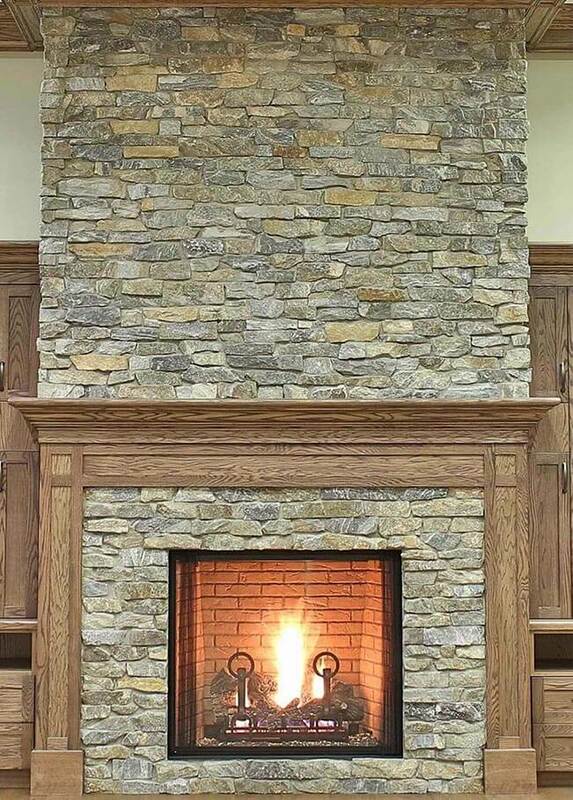 Stone veneers can add charm and personality to your home. 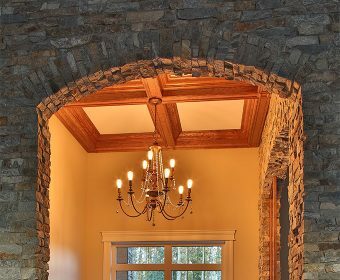 We can help you go through options and determine the best fit for a stone feature in your home or office. 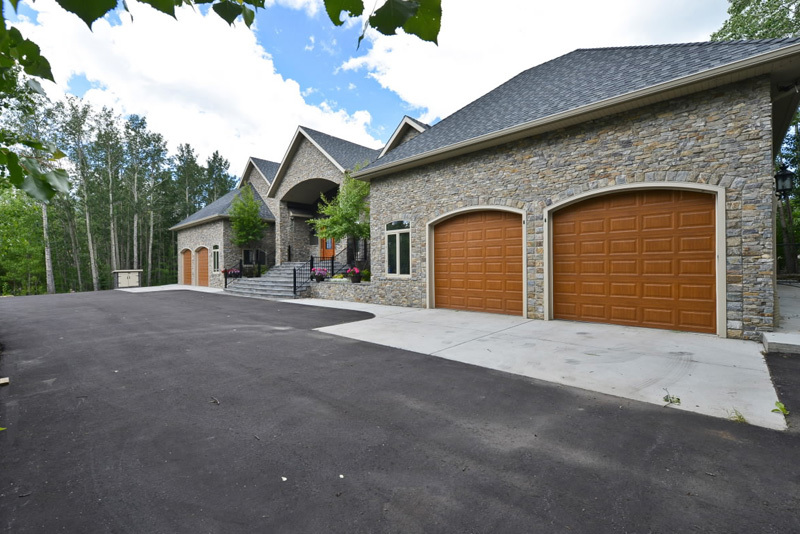 Much like interior stone, exterior stone adds a personalized look to a home. It can give it more of an earthy feel while adding a uniqueness that makes it standout. Having a well-maintained yard is one of the easiest ways to improve the look of your home. It can also be time consuming. That’s why we offer landscaping services, too. 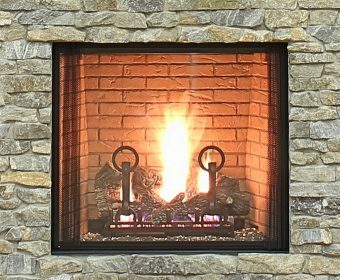 We offer masonry services for just about every aspect of your home or business, from interior stonework, to exterior stone, fireplaces and much more. 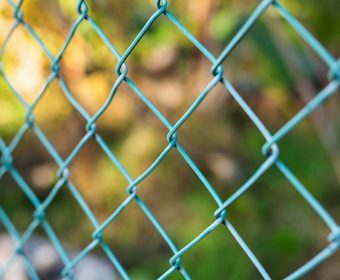 If you’re looking to improve your outdoor space or add extra security to your home or business we have several commercial and residential decking and fencing options. 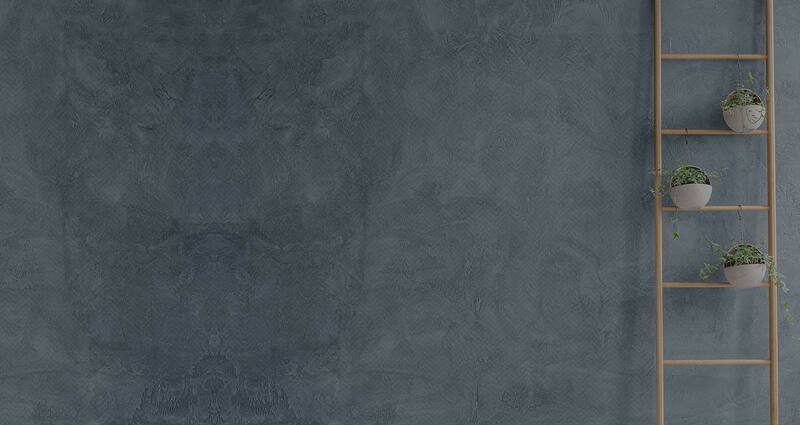 A.M. Stucco & Stone Corporation has been a family owned business for over 20 years. 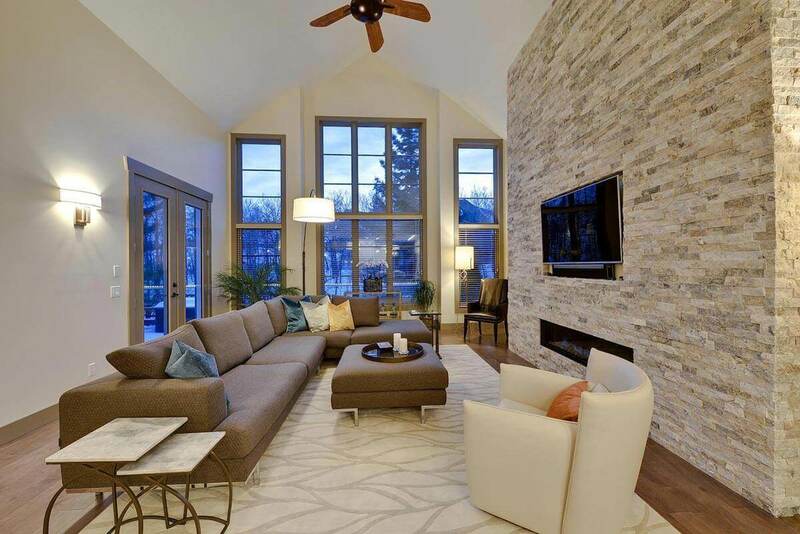 As leading Stucco & Stone Contractors in Calgary count on us to provide you with trusted knowledge and advice before enhancing the decorative look of your property. We work closely with our customers and contractors throughout the process, not just telling you what to do, but guiding you. Together we’ll go through a variety of stucco textures, stucco color and large selection of moulding and stone that fits your style and budget. Stucco not only gives your property and attractive fresh appearance, it also acts as an energy system saver. We take great pride in providing the highest standards and quality, attention to detail, and service that our customers have come to expect. 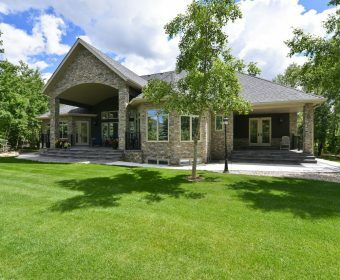 This has earned us our excellent reputation and opportunity to work with leading builders and general contractors within Calgary and surrounding areas. 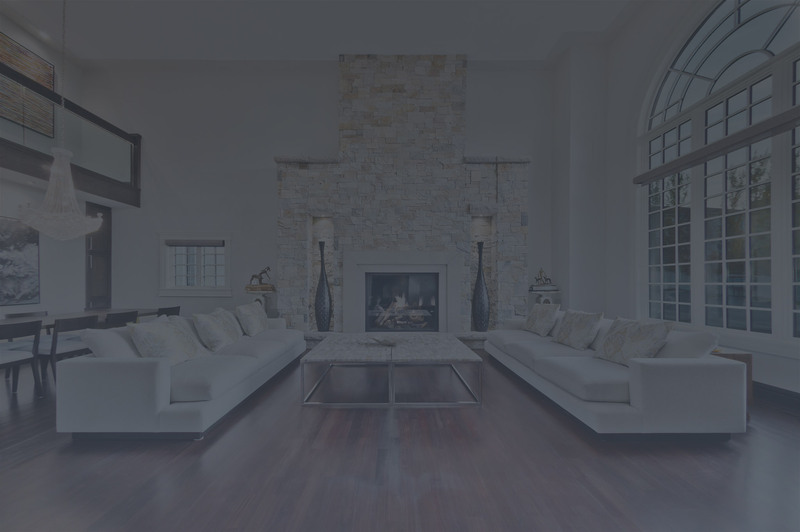 From commercial to residential, minor renovations to extensions, we can help you find the right solution. If you ever have any questions, just give us a call. Our friendly, knowledgeable staff are always available and willing to talk about your stucco needs. We even have a complimentary estimate where we’ll come out to you! 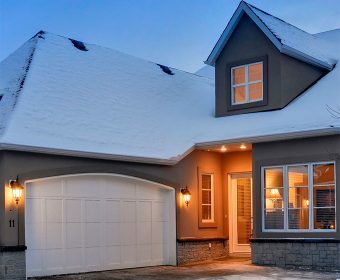 From stucco repair to newly built homes, we have installed exterior stucco, (eifs), exterior moulding, exterior/interior stone and exterior/interior brick all over southern Alberta. 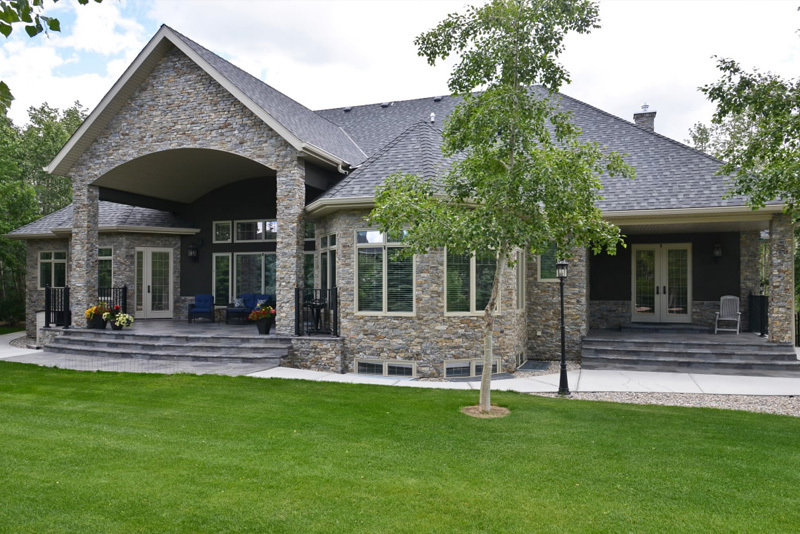 With over 20 years as leading exterior stucco contractors in Calgary, A.M. Stucco & Stone Corporation has provided clients with the highest quality in materials, craftsmanship and service available. This has earned us our excellent reputation and opportunity to work with leading builders and general contractors. 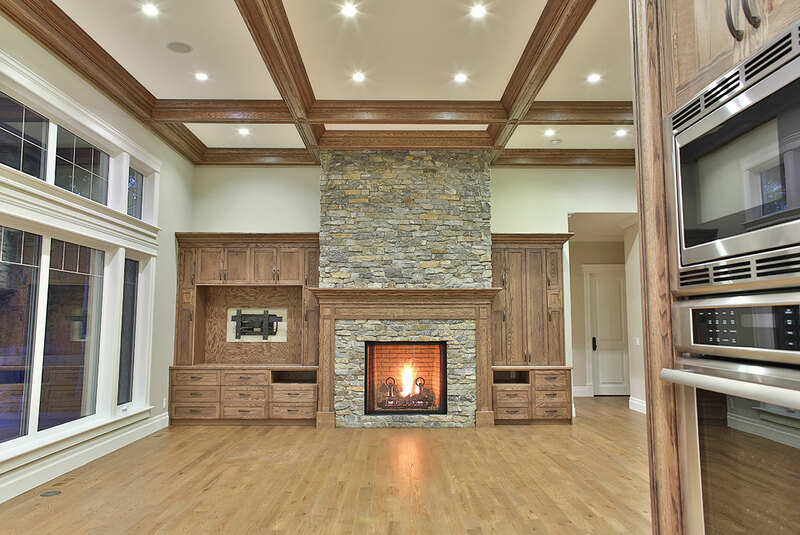 Our commitment to excellence is what you deserve in a stucco & stone contractor!